Over the years, our company helped thousands of people enjoy improved air quality in their homes and businesses. Our team is well known for providing comprehensive and efficient air duct cleaning services all over Moorpark, California! 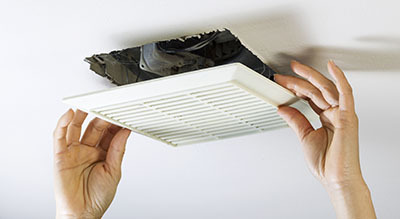 Dirty air ducts can affect both your health and your wallet. 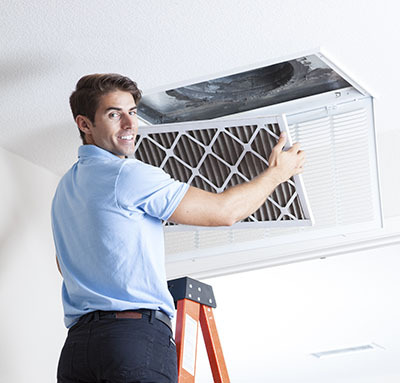 Click here and find out more about the benefits of HVAC unit cleaning and our professional technicians. When your attic needs new insulation, rodent proofing or post-infestation decontamination, you need professional help. We offer comprehensive attic maintenance services, from general sanitation to the installation of radiant barriers. Insulation is very important when it comes to energy saving as well as enjoying a comfortable temperature at your home. Count on our experts for top quality insulation services. Poor indoor air quality can have detrimental effects on your health and overall quality of life. 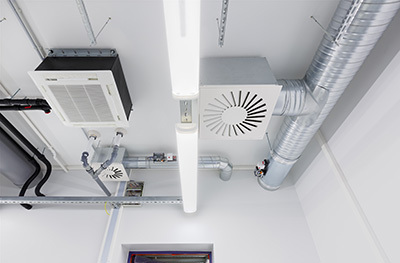 Find out how our technicians can help and ensure you breathe mountain fresh air again.